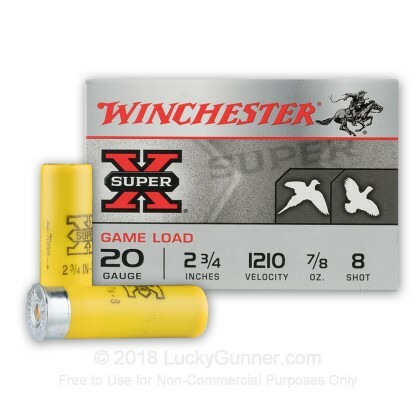 Winchester's Super X Game Loads are the perfect choice for hunting upland birds, like quail and pheasant. 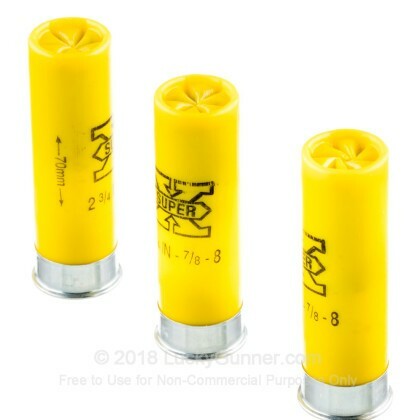 It's also great for shooting clays and trap, as well. 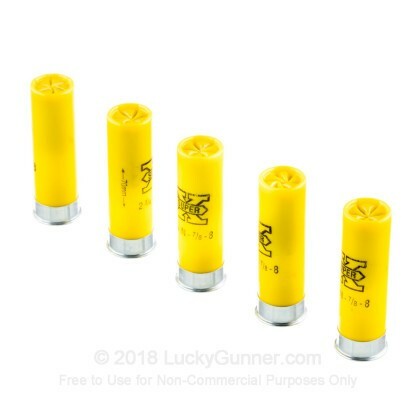 Winchester's One-Piece Hinged Wad returns tight shot patterns, with minimal recoil. 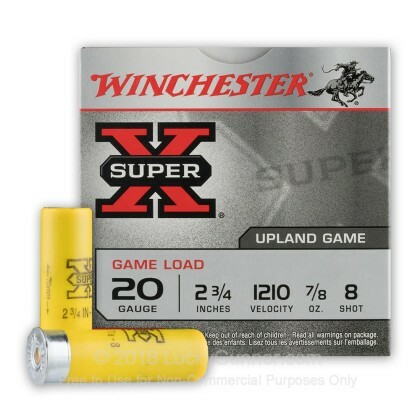 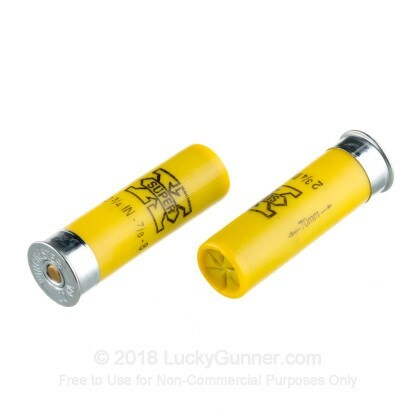 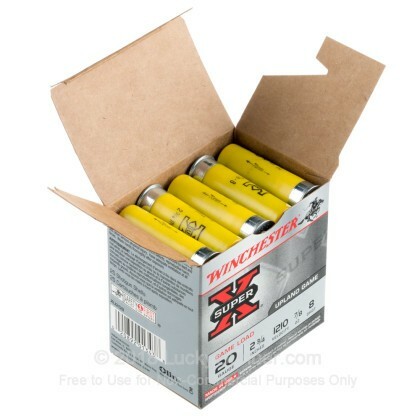 These shells are loaded with 7/8 oz of #8 Lead Shot, which leaves the muzzle at 1210 FPS!